Hydrapulper is composed of D-shaped tank, rotor and slurry disc, bracket, motor, protective cover and so on, with the special structure, the rotor is in rapid contact with slurry and the number of times is increased, thereby shortening the breaking time. What Is Inner Structure Of Hydrapulper Like? 1.D-shaped tank: welded by steel plate, the outer part of upper is reinforced with channel steel, and the baffle is placed inside the conical bottom to make the slurry flow back to form a circulation. The bottom of the tank has a rectangular interface connected to the sediment well, which is opened on site by the user according to the process requirements. 2.Rotor device: including rotor, sieve plate, pulping disc and transmission. The rotor is a VOKES energy-saving rotor made of cast steel. The blade is made of tool steel and heat treated. The blade is fastened to the rotor blade with screws and can be replaced after wear. The sieve plate is made of wear-resistant stainless steel, and the bottom knife is set on the bottom. The gap between the bottom surface of the rotor blade and the bottom plate of the sieve plate is initially set to 2 mm, and can be adjusted by adjusting bolts as needed. The rotor and the slurry disc are higher than the bottom of the tank, and a low pressure zone is formed around the slurry disc to collect impurities, impurities are carried into the sediment well by the slurry flow, and continuously separated; on the other hand, the contact between the impurities and the rotor can be reduced. Extend the service life of the rotor and prevent the strand from being wound around the rotor for proper operation. There is a good pulp outlet pipe under the pulping tray, which can be connected with the slurry pump. 3.Bracket: welded from steel plates to support the tank and rotor assembly. 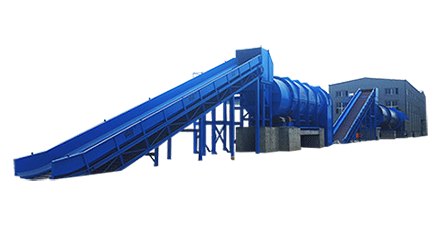 Hydrapulper is a new type energy-saving Paper Pulping Machine designed and supplied by our company, your design and installation requirements all can be satisfied by our engineer. 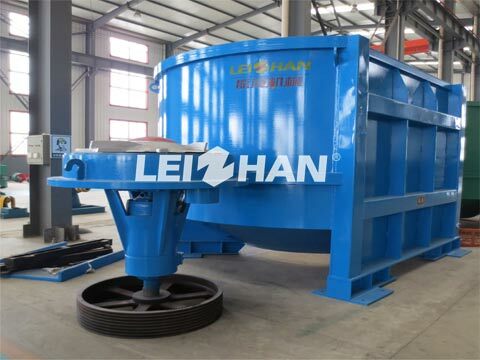 welcome to consult: leizhanpulper@gmail.com.